The EuroScience Open Forum (ESOF) will arrive in the UK for the first time in two weeks' time, welcoming 4,500 delegates to Manchester. Taking place from 24-27 July, the event will see leading researchers, thinkers, innovators, policy makers, journalists and educators from more than 90 countries gather at Manchester Central to discuss and discover modern advancements in science. 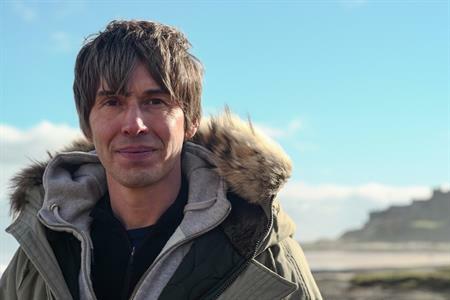 More than 150 conference sessions are planned, featuring around 700 speakers including physicist professor Brian Cox; Nobel prize winner Andre Geim, who discovered graphene in Manchester, and professor Sir Mark Walport, the UK Government’s chief scientific adviser. ESOF is Europe’s largest general science meeting and takes place every two years. Copenhagen was the last city to host the event in 2014. Manchester currently holds the title of European City of Science, which it was awarded in 2014.